In the second quarter of 2018, several manufacturing sectors began to show increasing in production compared to last year. Based on data from the Central Bureau of Statistics (BPS), the number of productions increased by 4.36 percent compared to the second quarter of 2017. This was caused by the increased in number production of leather industry, leather goods and footwear. The increase reached 27.73 percent. Other sectors that shows a similar increase are rubber, rubber and plastic goods industry increased by 17.28 percent, the beverage industry reached 15.41 percent, the apparel industry reached 14.63 percent, and the transportation equipment industry at 12.34 percent. 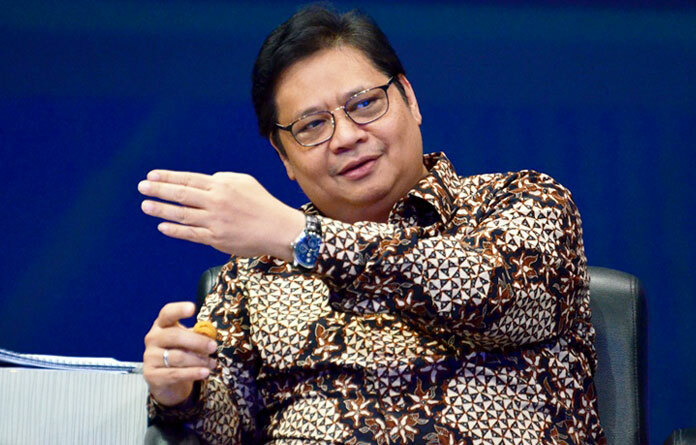 The Minister of Industry of Airlangga Hartarto said that Menperin is continuing to encourage national industry to utilize the latest technology to maximize the production, with good quality results. This is in line with the implementation of the fourth generation industrial revolution or industry 4.0. Meanwhile, Nikkei's Indonesian Manufacturing Purchasing Managers Index (PMI) showed that the PMI index in July 2018 rose to 50.5 compared to June 2018 where it stopped at 50.3. The PMI index scored above 50 indicates that the industry is potential to expand. Referring to Central Bureau of Statistics data, the growth of micro and small manufacturing industry production in the second quarter of 2018 also increased by 4.93 percent (y-on-y) against the second quarter/2017. The increase was mainly triggered by the increase of chemical industry and chemical goods production reaching by 25.55 percent, and printing and reproduction industry of recording media by 24.42 percent. 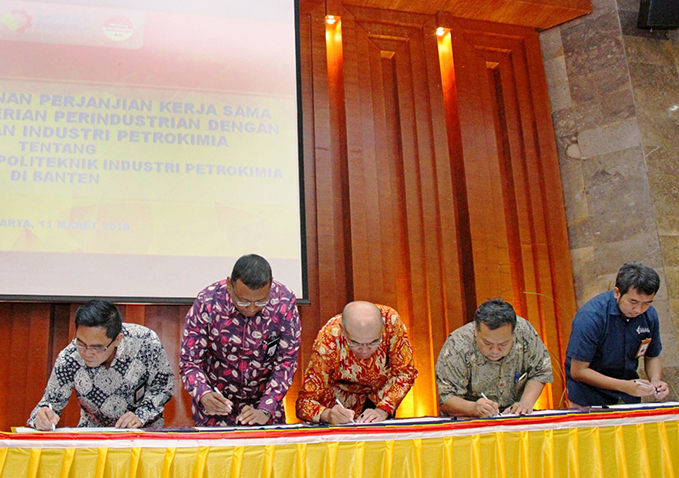 In this case, the Ministry of Industry focuses on the implementation of the IKM e-Smart program in Indonesia. This strategic program is aimed to increase market access for domestic SME players through internet marketing. 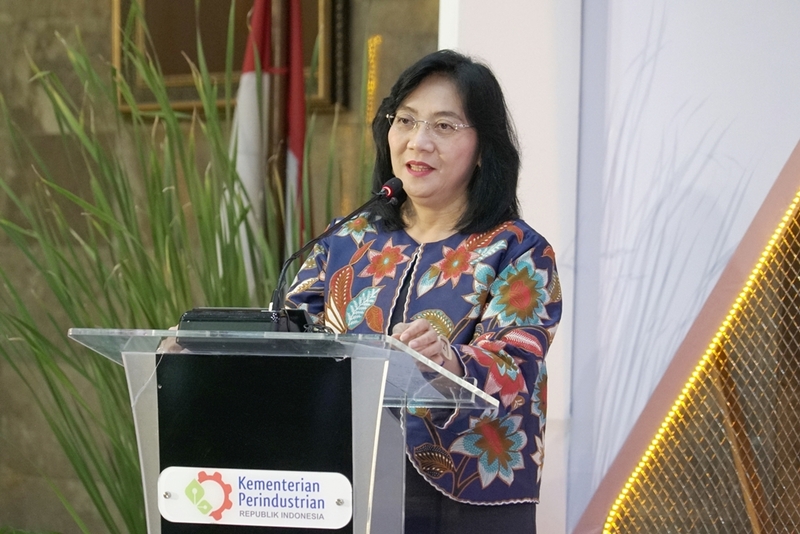 Kemenperin targets, as many as 4000 local SMEs will join IKM e-Smart program in 2018. The target is increased compared to last year, as much as 2730 IKM joined as participants . In its implementation, Kemenperin has been holding a number of domestic marketplaces such as Bukalapak, Tokopedia, Blibli, Shopee, and Blanja.com. Indraco is a world-class coffee manufacturer that has been in business for more than 44 years. We are proud of our long heritage and our reputation in producing innovative and high quality coffee products that meet our customers’ and consumers’ distinct tastes. Company engaged in metal cutting for heavy equipment components, Automotive and others. Gas cutting system using NC, NC Plasma, Laser NC, Lathe, Roll Bending, Bending Press etc..